Product categories of Silicone Kitchenware, we are specialized manufacturers from China, Silicone Kitchenware, Cake Mould suppliers/factory, wholesale high-quality products of Silicone Ice Pops R & D and manufacturing, we have the perfect after-sales service and technical support. Look forward to your cooperation! 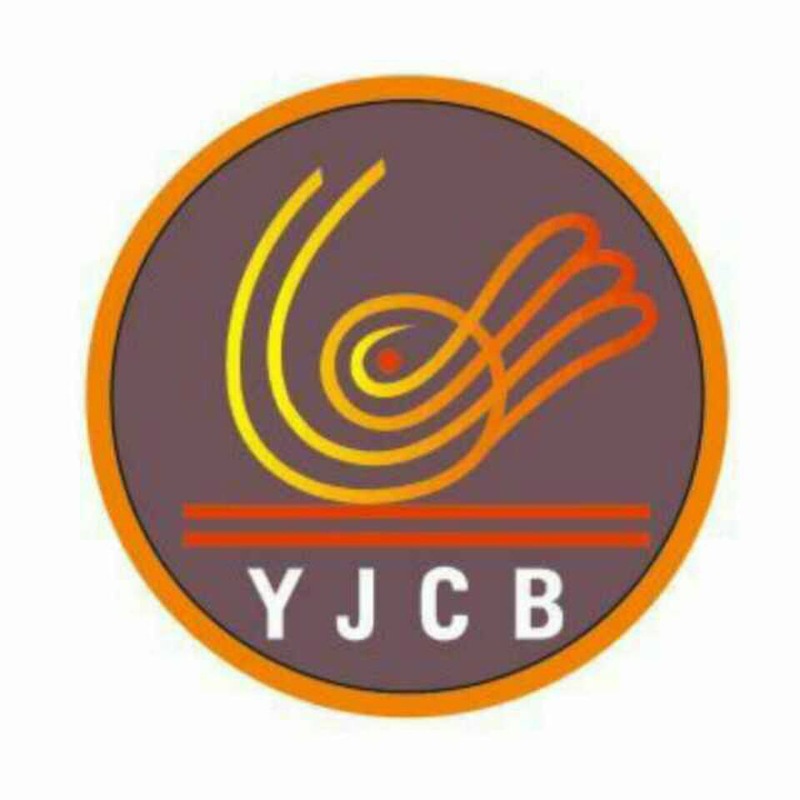 YJCB is a professional manufacturer developing, producing and selling Silicone Products, Silicone Kitchenware, which have been exported to America, Europe, and Japan and favorably received by clients. Our main products are silicone kitchen products, including silicone cake molds, ice cube trays/chocolate molds, trivets/baking mats, Oven Mitts/gloves, spatulas, lids, steamers, and colanders.